We have been developing and sponsoring special purpose acquisition companies, or SPACs, since 2006. We are one of the few teams to have sponsored three SPACs that have successfully completed three business combinations. In aggregate, we have raised more than $700 million in IPO equity and committed capital (Forward Purchase Agreements), and more than $1.5 billion in debt. SPACs are publicly-traded blank check companies. After raising a meaningful amount of cash in an initial public offering, a SPAC seeks to find and combine with a business that values the SPAC’s public listing, its capital, and the experience and support of the SPAC management team. SPAC business combinations can provide an alternative to a traditional IPO for a private company. SPACs can facilitate the spin-off a division of a public company. SPACs can create a liquidity event for a business or its investors. SPACs can serve as a recapitalization vehicle for public companies. SPACs can buy companies in their totality. A forward purchase agreement enables an investor to commit capital to a SPAC’s future business combination without encumbering that capital until it’s needed for the transaction. 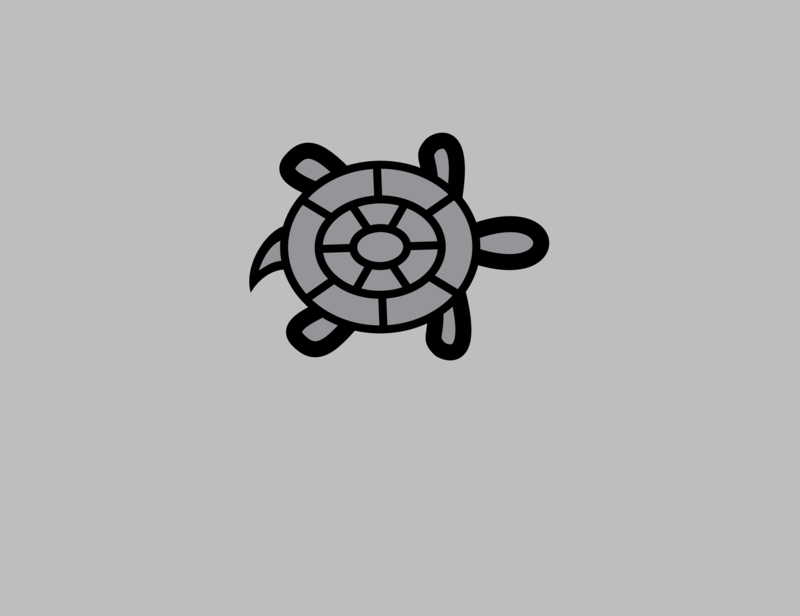 Terrapin 3 Acquisition Corporation raised $212 million in its 2014 IPO. Terrapin 3 finalized its merger with Yatra Online, Inc. (NASDAQ:YTRA) in December 2016. 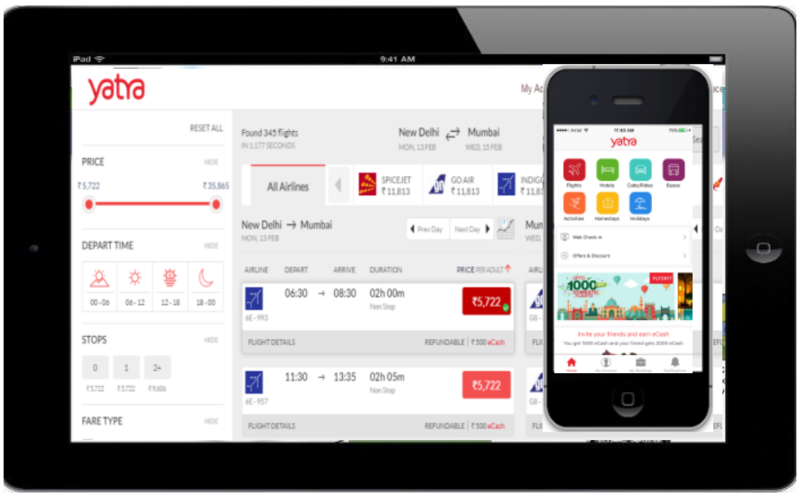 Yatra Online is the second largest Indian online travel agent. Aldabra 2 Acquisition Corp. raised $414 million in its 2007 IPO. Aldabra 2 merged with the paper and packaging assets of Boise Cascade Company in 2008 in a $1.6 billion transaction to form Boise, Inc. (NYSE:BZ). 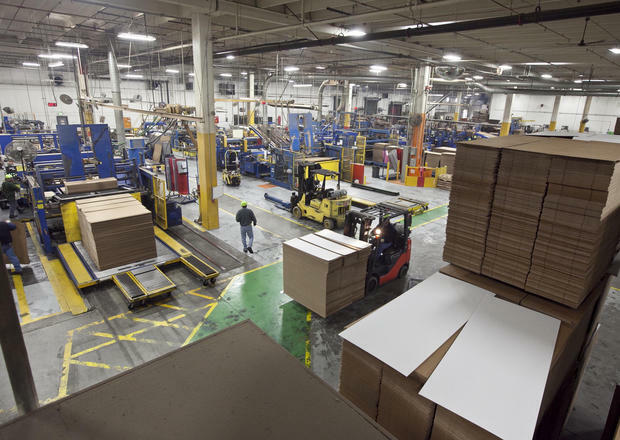 Boise was the 3rd largest manufacturer of uncoated free sheet (office) paper and 8th largest packaging company in the U.S.
BZ was sold to Packaging Corp of America for $2 billion in October 2013 after paying more than $200 million of special dividends to shareholders. Aldabra Acquisition Corporation raised $55 million in its 2005 IPO. Aldabra merged into Great Lakes Dredge & Dock Corporation (NASDAQ:GLDD), in 2006 in a $410 million transaction. 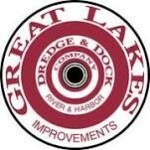 GLDD, started in 1898, is the largest provider of dredging services in North America.